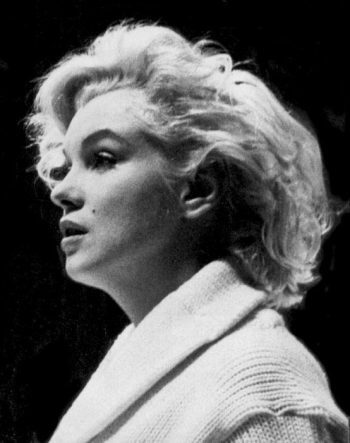 An interesting article by Kathleen Lake, exploring Marilyn’s charisma and screen technique, with some good advice for actors and lookalikes. 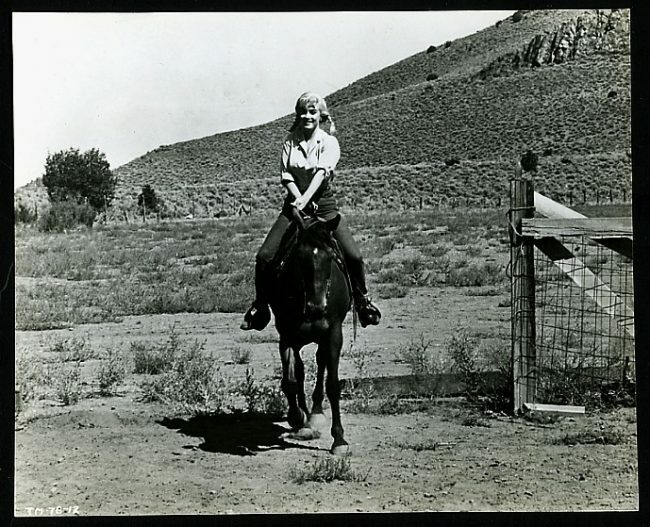 All proceeds to the world’s oldest photography museum, George Eastman House – live auction on Monday, October 4th. 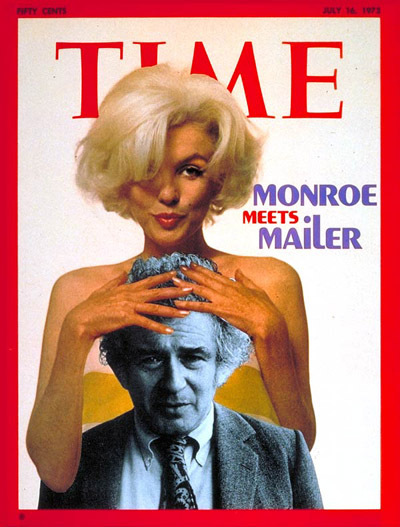 Carole Mallory’s review of a new documentary, Norman Mailer: The American, alludes to Mailer’s fruitless pursuit of Marilyn Monroe, then married to his literary foe, Arthur Miller. 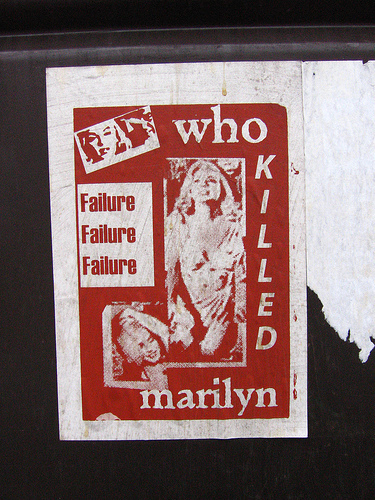 After her death, Mailer would make Monroe the subject of two bestselling, if controversial books: the ‘factoid’ biography, Marilyn, and a fictional memoir, Of Women and their Elegance, both lavishly illustrated; and finally an off-Broadway play, Strawhead, in which Mailer’s daughter, Kate, played Marilyn. 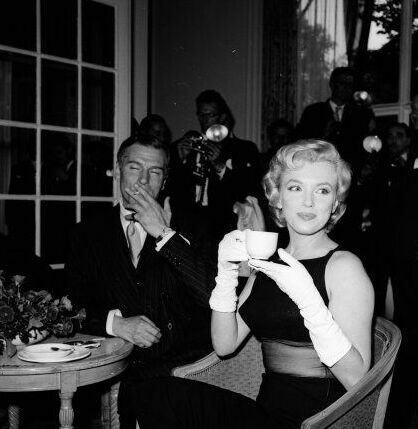 Liz Smith shares an intriguing rumour about yet another Marilyn-related movie project in her column today. 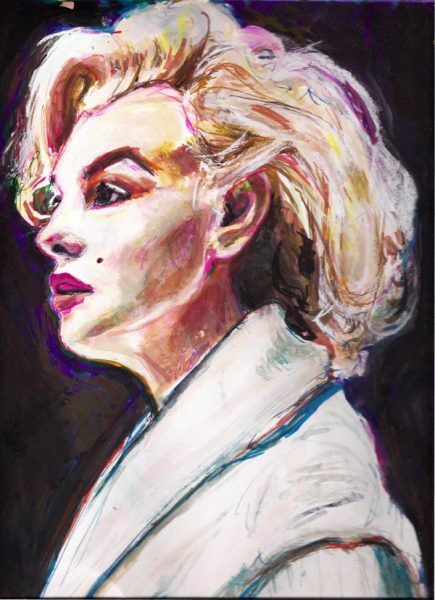 “I have heard that Oliver Stone (The Doors, JFK) is finally interested in Monroe as a subject. Or at least in what supposedly went on around the star. He would probably concentrate on her final frantic years – choice material for the director who has such a flair for the dark and lurid. This is just ‘talk’ at the moment. 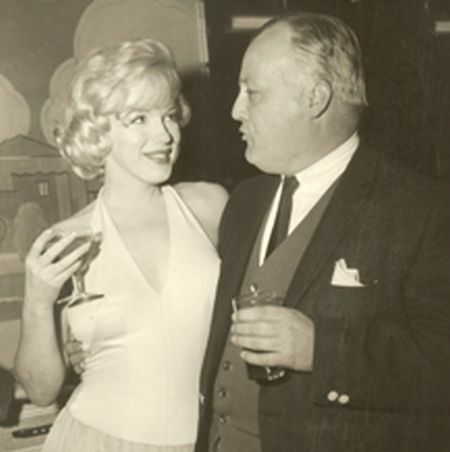 There’s many a slip twixt the lip and the overdosed blonde with her hand on the telephone. 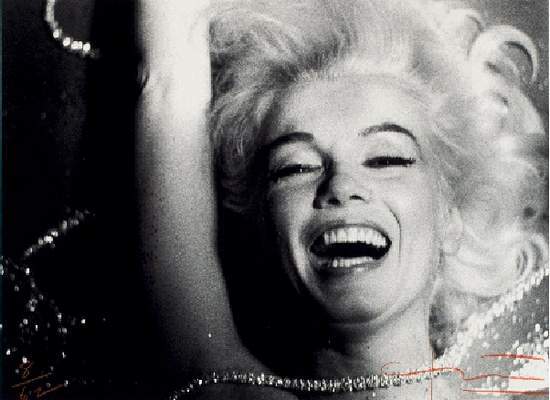 And two Monroe films are in pre-production now. 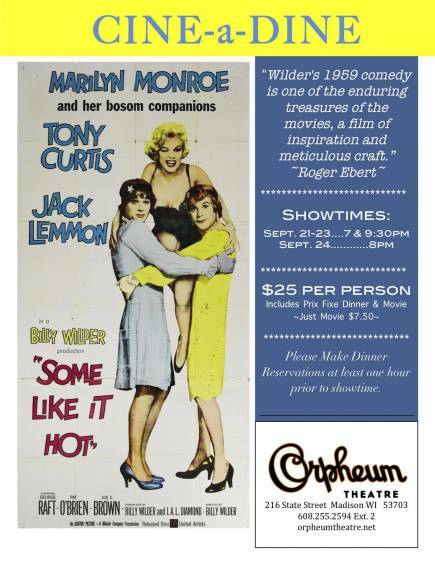 Dinner and a movie (Some Like it Hot) at the Orpheum Theatre, Madison, WI, until September 24.